The Pasture Summit was established in 2017 by a group of progressive and committed farm business owners and dairy sector experts from across New Zealand & Ireland. 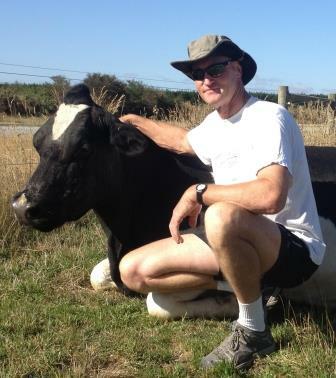 With a wealth of experience and knowledge on our organising committee, Pasture Summit is organised and run by farmers, for farmers and supported by dairy industry research and extension leader (DairyNZ). The 2018 Pasture Summit conferences were the first events of their kind in New Zealand with an ongoing connection to an international network. A bi annual event between Ireland and New Zealand, the next Pasture Summit in 2020 will be held in Ireland with the 2022 event returning to New Zealand. Colin is a North Island based dairy farmer with a keen interest in systems for profitable food production from grass, he is a director of Dairy Holdings Ltd and AgResearch Ltd.
A qualified Chartered Accountant, Colin holds a Commerce Degree in Farm Management and a post-graduate Diploma in Accountancy and Corporate Finance from Lincoln University. 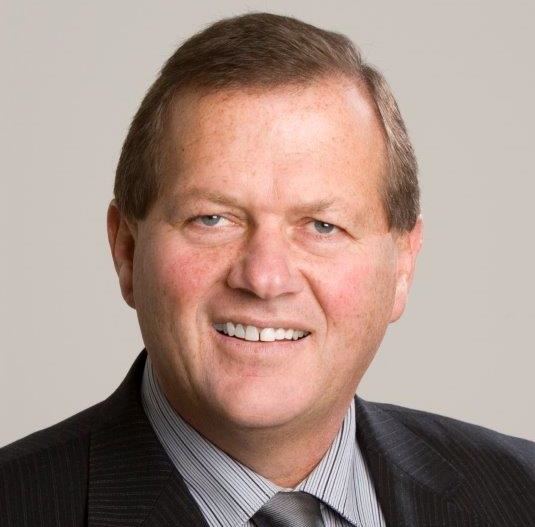 Colin is the Chief Executive of Dairy Holdings Ltd and has been involved in the New Zealand dairy industry all his life and the Australian dairy industry for the period from 1997 to 2008. Colin is married to Paula and they have two daughters. 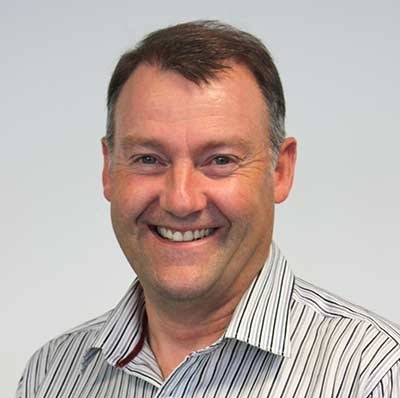 In addition to his involvement with Dairy Holdings Ltd, Colin is a DairyNZ Director, a Director of a number of irrigation and agribusiness companies and has his own farming interests in Mid-Canterbury. Dairy farming at Darfield since 2003 with wife Sharon, along with four daughters and far too many horses. Sharemilking prior to 2003, preceded by ten years in dairy extension in NZ and Ireland. Strong advocate of robust science and analysis and of simple farm systems that are both repeatable and highly profitable.